Have you been looking for a nice size lot in the beautiful town of DeLand? This is your chance!! This is a well maintained 3 bedroom and 2 bath nestled in a quiet neighborhood while still close to shopping plazas. 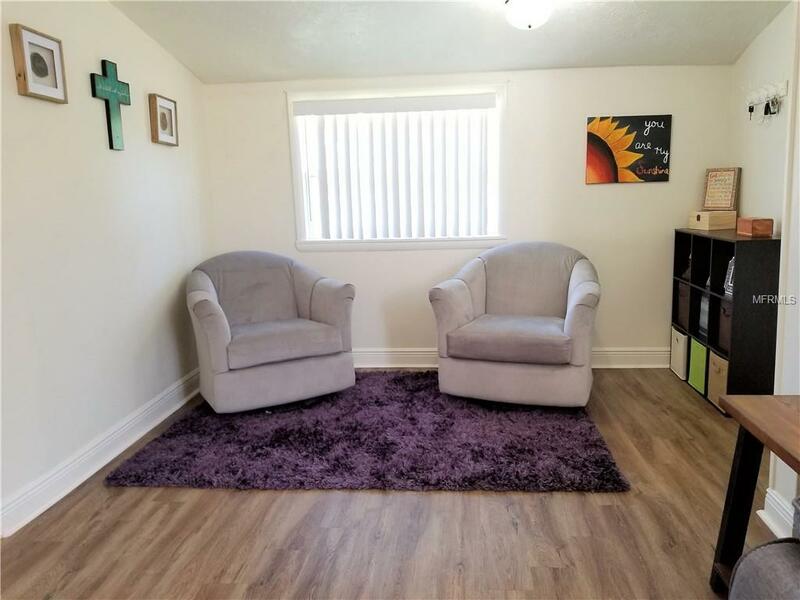 This corner lot is sitting on half an acre. 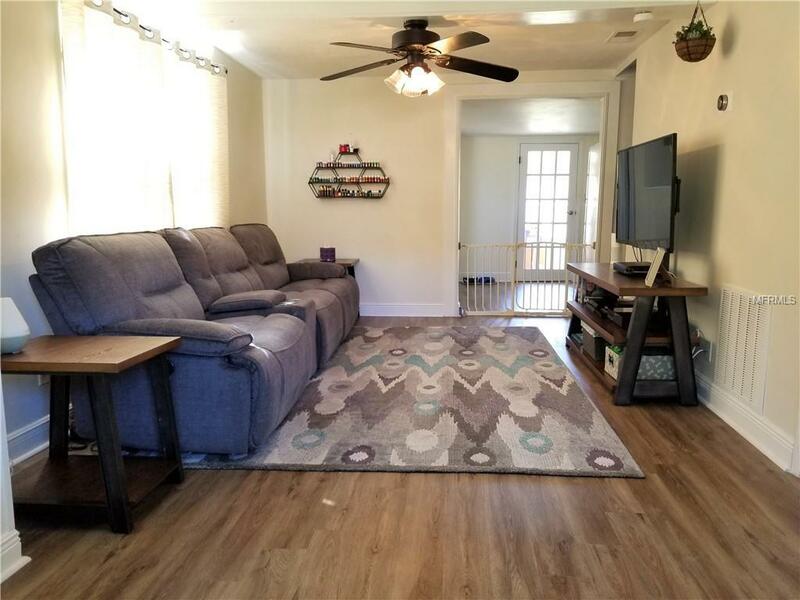 Recently remodeled in 2017 with granite counter tops, wood cabinetry, newer appliances, updated bathrooms, covered porch, newer roof, AC, and hot water heater.